With a proud history that goes back to 1944, the Human Resource Association of Central Ohio (HRACO) (SHRM Chapter #14) is proud to serve HR professionals, small business owners, and managers throughout central Ohio. 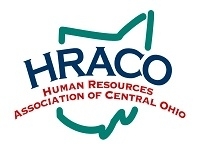 HRACO is a non-profit chartered chapter of the Society for Human Resource Management (SHRM). 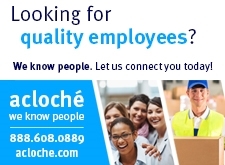 We are here to promote HR best practices, inform members of current trends and legislation in HR subject matter, and encourage responsible leadership through community outreach activities. Join us and share best practices, receive policy advice, attend professional development workshops, and attend monthly meetings to network with other HR professionals. 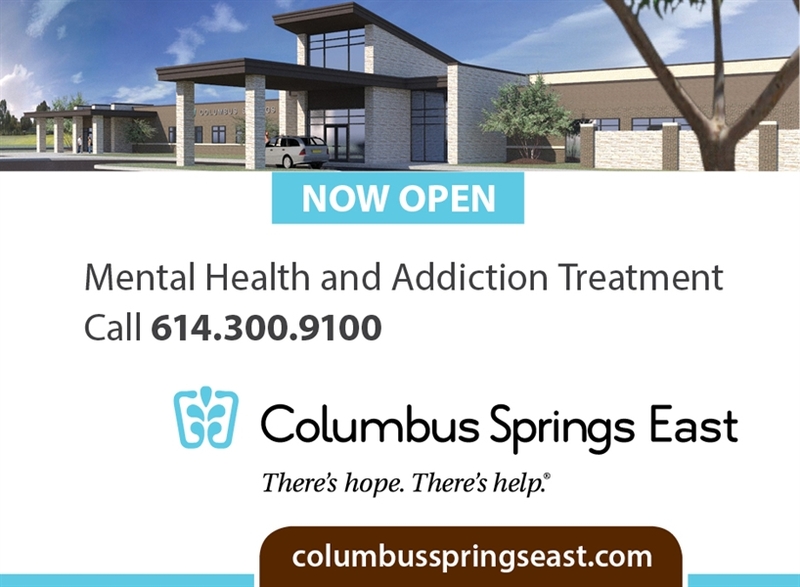 Please click on the links above to visit the different areas of our site. Most importantly, feel free to review the listing of upcoming events and check out our Membership area to learn more about joining HRACO. 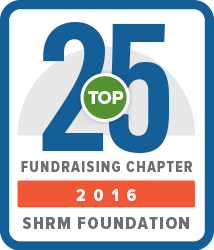 And finally, if you are not a SHRM member, access the SHRM link via our Resources area. For membership information, contact membership@hraco.org!